My name is Deb, I live in Fort Worth, Texas. I have been married to my High School sweetheart Mike for 40 + years. I grew up in Southern California and that is where my love for Disney started. As kids we spent a lot of time at Disneyland in those days parents would drop off carloads of kids to spend the day at the park. I am now retired due to Fibromyalgia but try to not let it slow me down too much..
Because of our love of all things Disney we are also Disney Vacation Club Owners! 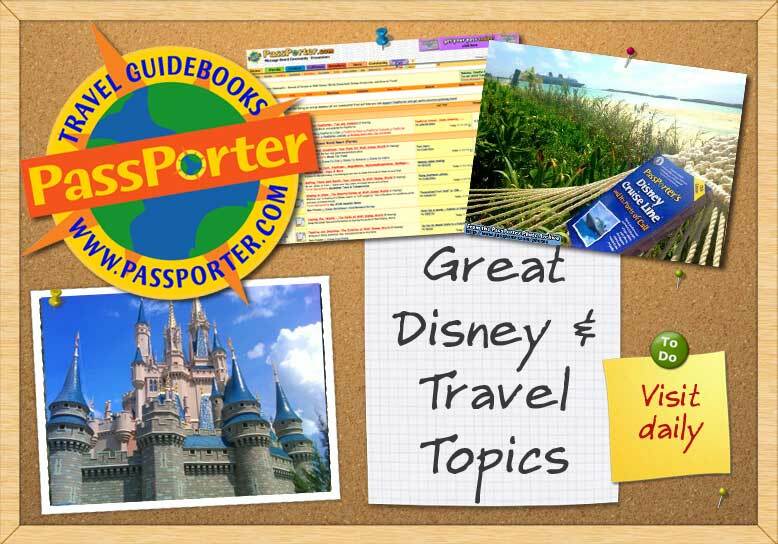 I love PassPorter's and have met many wonderful friends here.